On Saturday evening the 6th of April we gave a very special concert in the Schönbergzaal of the Royal Conservatoire. 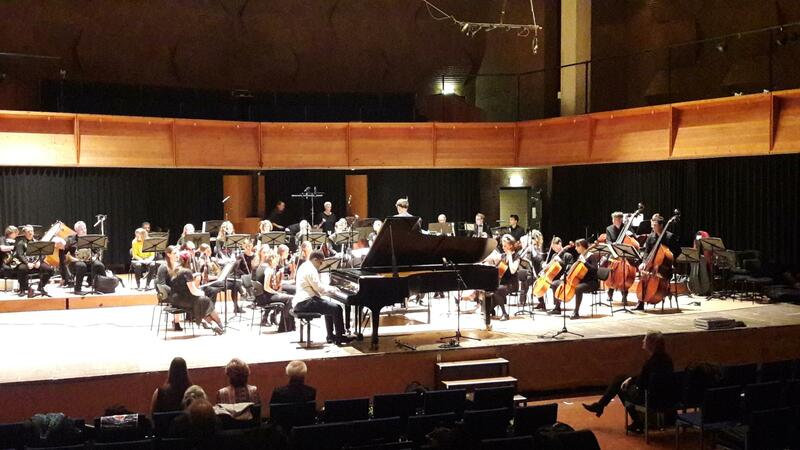 We played the second piano concerto of Rachmaninov ( 1st movement) with the talented soloist Johannes Asfaw. 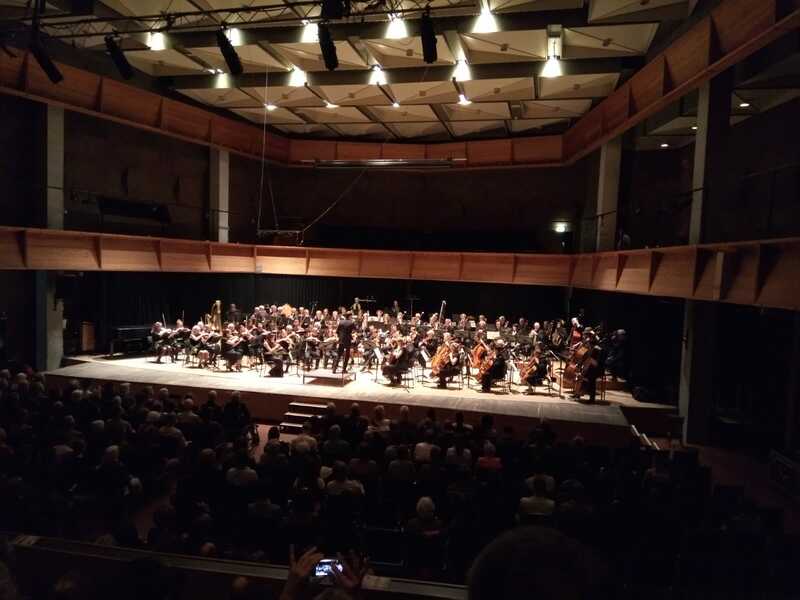 And together with Bataafs Symfonie Orkest we played the first symphony of Mahler.